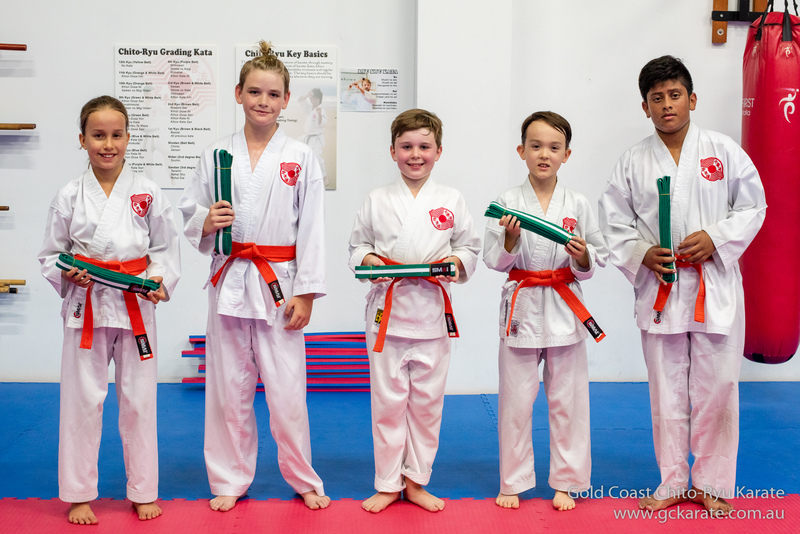 Well done to all those that attended the Summer Grading. It was great to see the improvement in everyone who stepped up. The most pleasing thing to see was the spirit and effort that everyone was putting in demonstrating that the understanding that you need to bring your best effort to successfully grade is being understood. This is a very important part of any test and is why we do a formal grading to allow our students to develop the skills to perform under pressure. 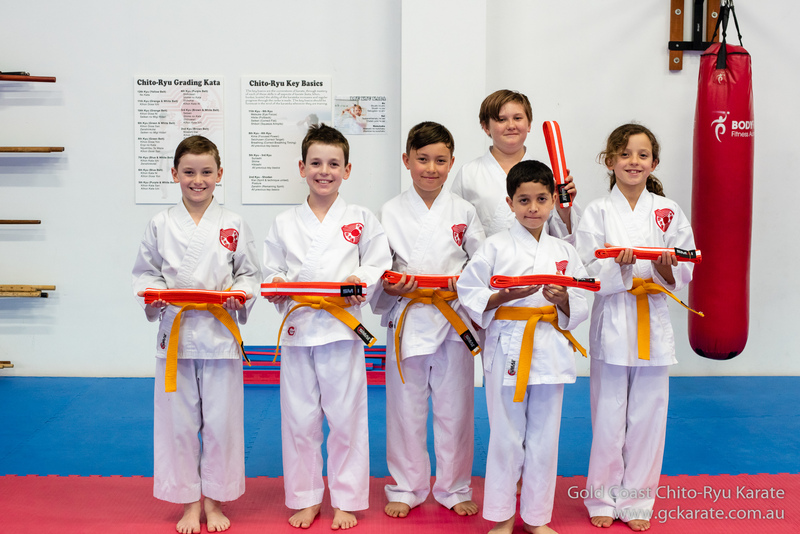 There were some very good performances with students demonstrating that they are understanding the key basics for their level and have been working hard to get them right. 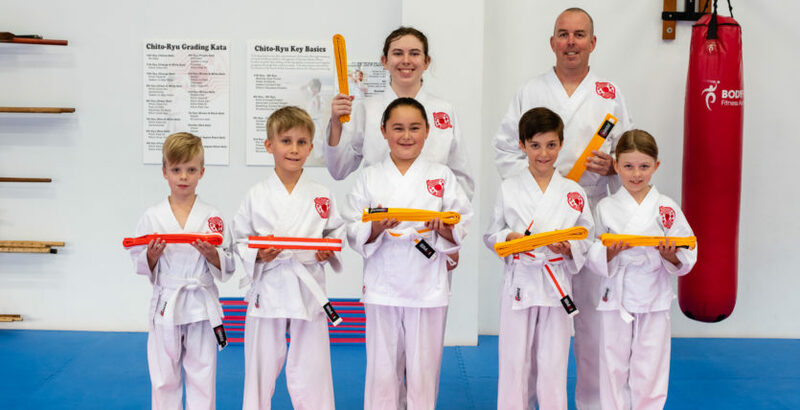 As always at a grading it provides an opportunity for instructors to identify overall areas that may need to be focused on and we will work on these in the regular classes. As is often the case in gradings not everyone was successful at achieving their new rank this time. 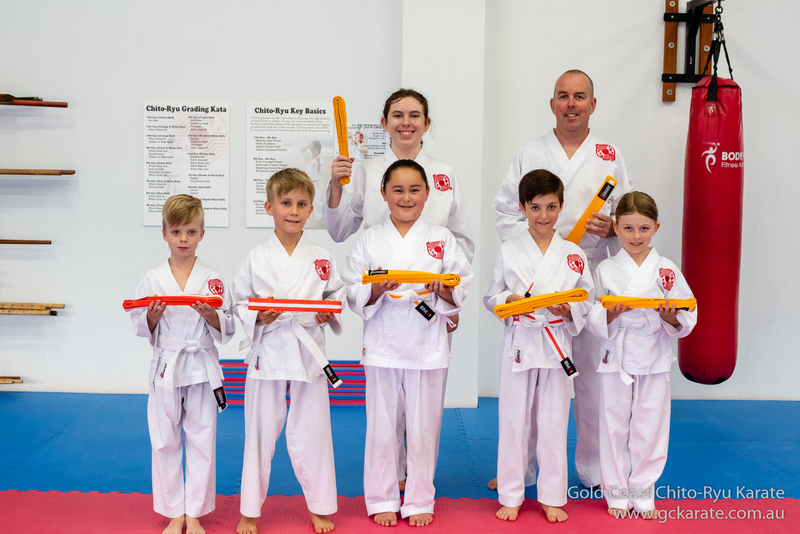 Whilst everyone did show great effort and spirit (which made the decision to not pass them very hard), some students showed that they need a little more time at their current rank to ensure the correct technique is ingrained to be able to be consistently performed well under pressure. 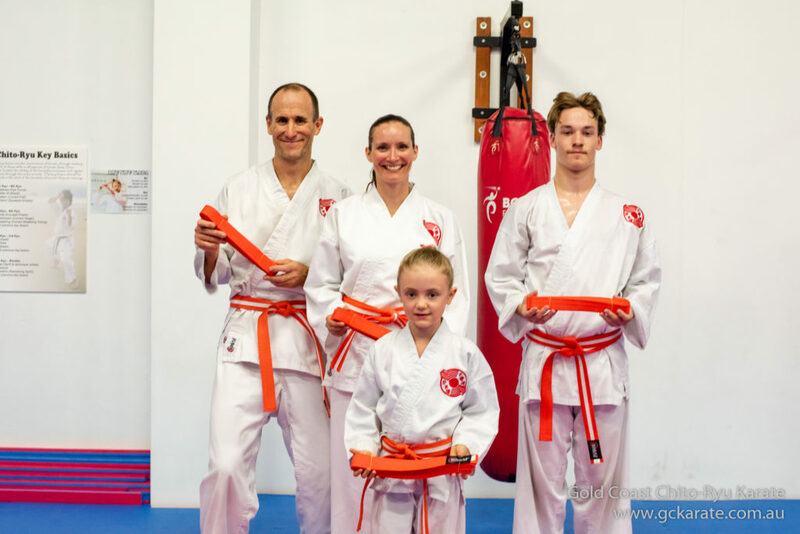 Whilst failing a grading can obviously be a very disappointing experience for the student it is again a great opportunity to work on developing a strong fortitude and a never give up attitude. I can assure you that along the journey almost every student will fail a grading at some stage. So whilst not a great experience it is one that we all have been through and through hindsight understand that at that time it was the best thing for us to continue to develop our karate. 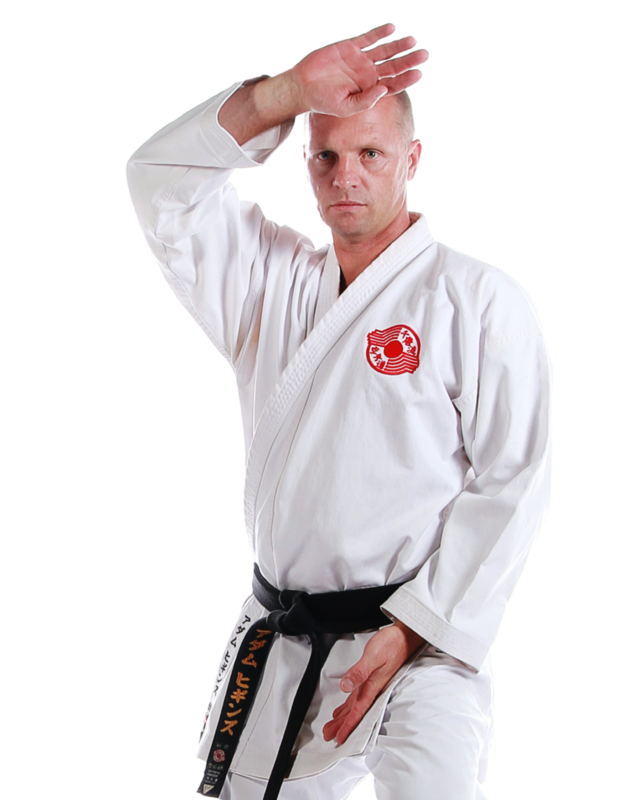 For any students that would like some specific feedback and direction for their training going forward please contact Sensei Adam.